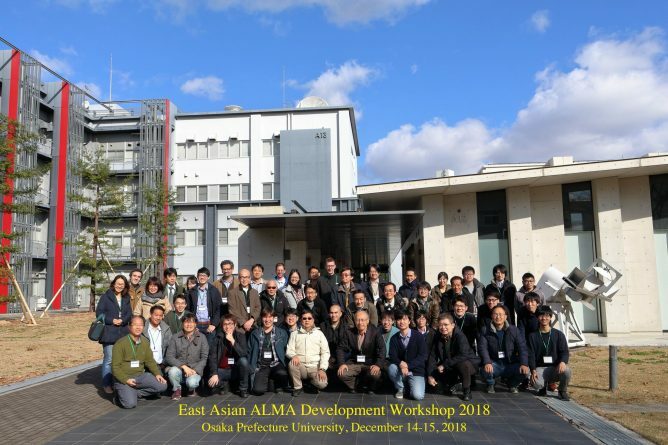 From December 26 through 27, 2018, ALMA/45m/ASTE Users Meeting was held at the NAOJ Mitaka campus. The meeting was attended by 105 participants including researchers and graduate students from Japan, Taiwan, and Korea to have exchanges of information and ideas about the current status, scientific results, and future plans of the telescopes. 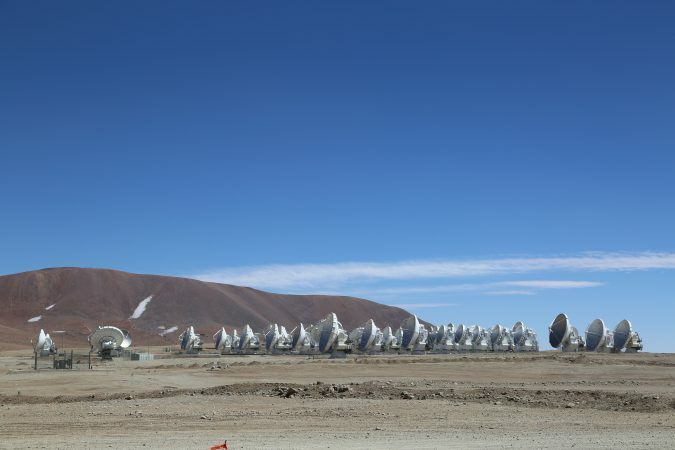 Alvaro Gonzalez, East Asia ALMA Project Manager, presenting the current status of ALMA. 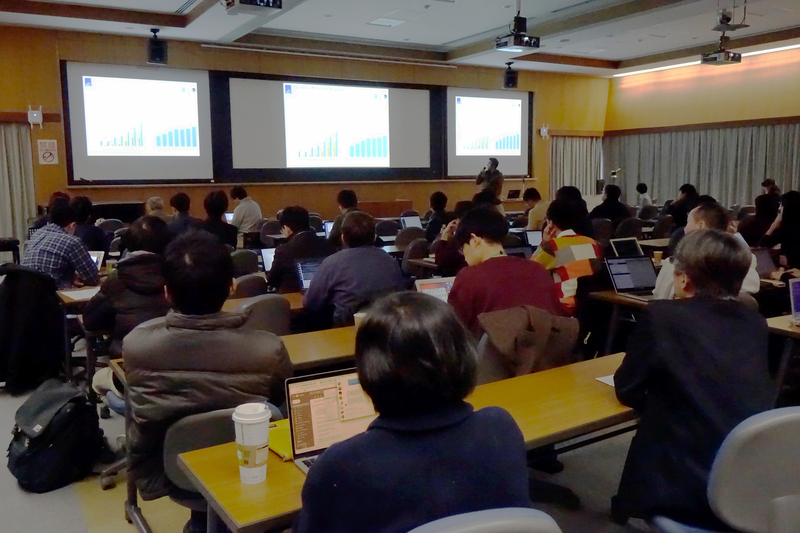 ALMA/45m/ASTE Users Meetings are held annually as a joint forum among NAOJ staff members engaged in the operations of ALMA, Nobeyama 45-m Radio Telescope, and ASTE Telescope, together with users of these telescopes including researchers and graduate students at universities in Japan and overseas. 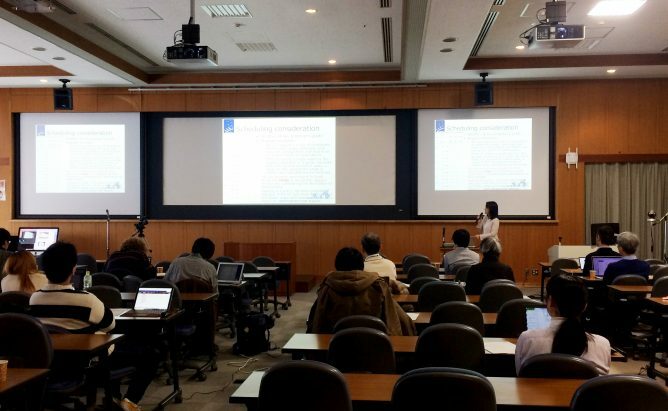 The purpose of this meeting is to share the records of operations for the past year and the operation plans for the next year between NAOJ staff members and users, and gather feedback from users for improvement to provide better user support and produce more results. 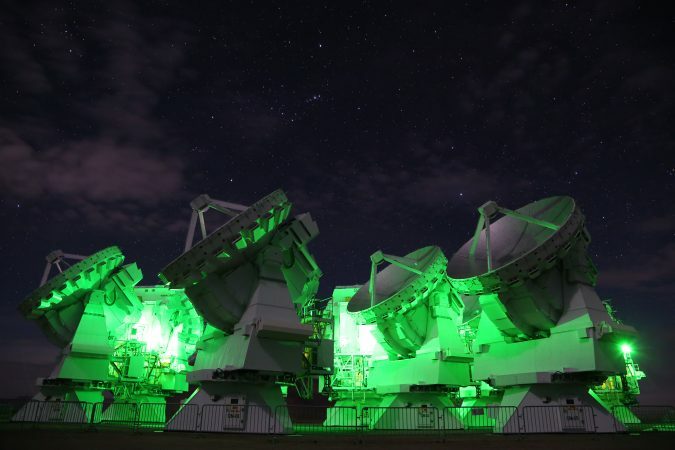 It is also expected that a joint users meeting held in coordination of three telescopes operated at close observing wavelengths will promote effective collaborative research utilizing their unique capabilities. 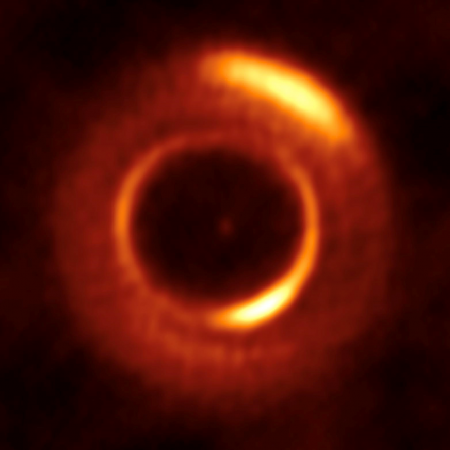 Presentations at the meeting this year include: report on the current status of ALMA given by Alvaro Gonzalez, an associate professor at NAOJ who was assigned to East Asia ALMA Project Manager from October 2018; implementation report on the previous observation season; detailed guidance for making an observing proposal for the next season; introduction of development status of new instruments and data analysis software; and EPO activity report. 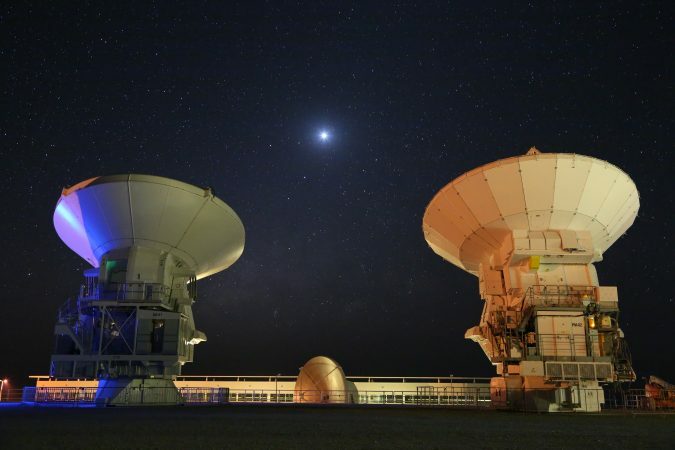 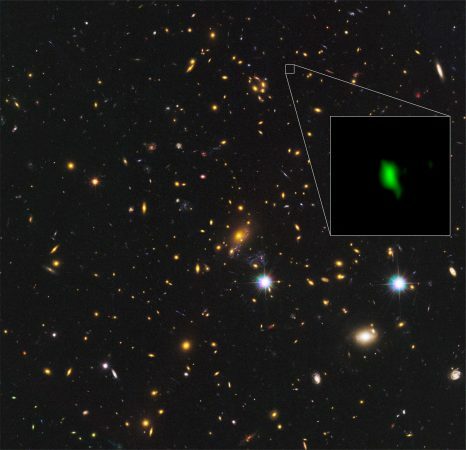 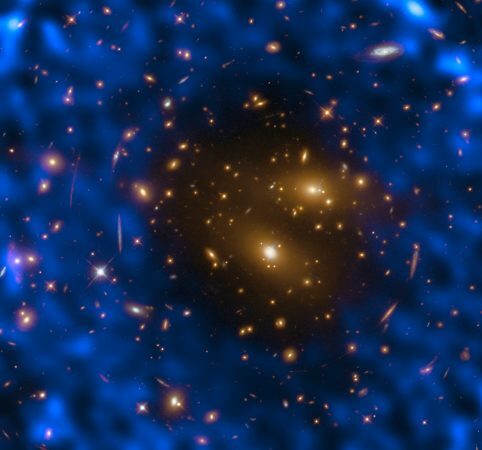 Moreover, there were presentations on remarkable ALMA observation results achieved by researchers who have been temporarily transferred from NAOJ to other universities. 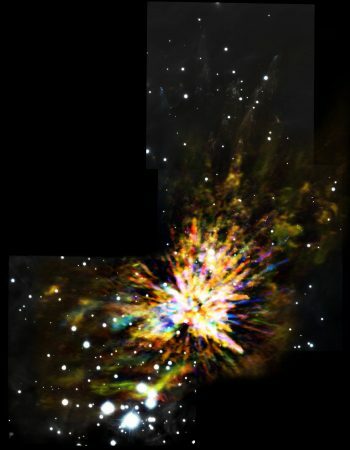 On the second day, the current status of ASTE and Nobeyama 45-m Radio Telescope was reported, with the progress report of the “Nobeyama 45-m Telescope Legacy Project”. 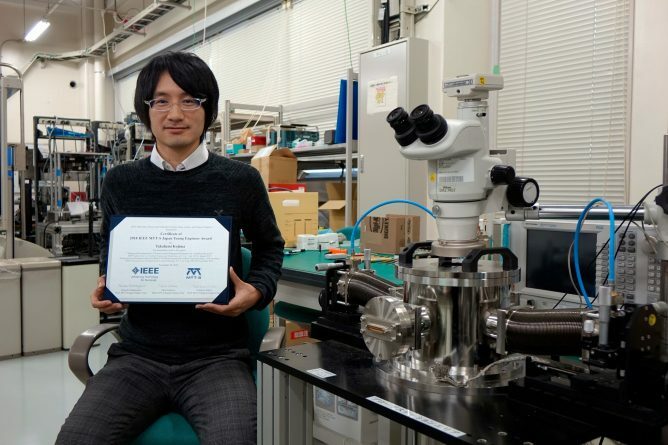 The two-day meeting was closed after the discussion on the future plan inviting NAOJ Director General Saku Tsuneta and NAOJ Vice Director General Satoru Iguchi.